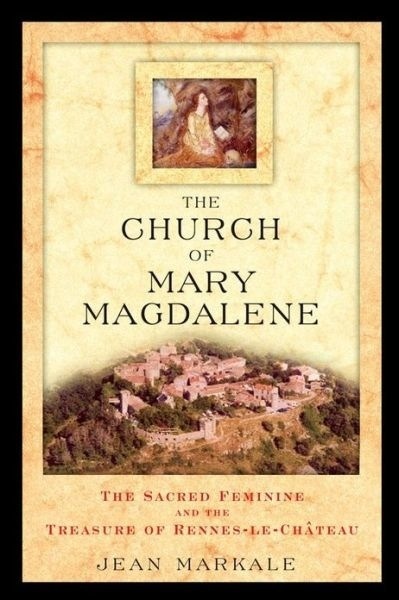 The small church of Rennes-le-Château, in a remote village in southern France, may well hold the key to the proof of Mary Magdalene’s marriage to Jesus and the bloodline they founded. In 1885 the village of Rennes-le-Château welcomed a new priest, Abbe Saunière, for its church dedicated to Saint Mary Magdalene. Abbe Saunière ordered very strange restoration work for the church, and it is thought that he discovered something during this renovation that brought him to the attention of the power brokers of that time and made him a very rich man. Possible identifications of his discovery range from the gold pillaged from Delphi in Roman times; the treasure brought out of Jerusalem by the Templars, who had a strong presence in this area; and the missing Cathar treasure, spirited out of Montségur mere days before the fall of that fortress. Yet even more curious and compelling is this church’s ambiguous portrayal of Mary Magdalene. 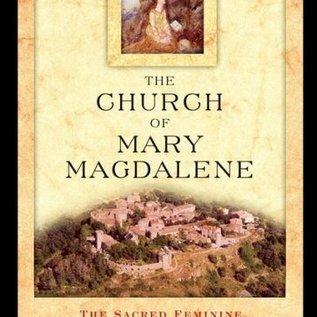 Markale explains that the unusual depictions of Mary in the church hint at an even more archaic role performed by Mary that could shake the very foundations of the Church if it were fully understood: that of the high priestess who anoints the priest king into his spiritual duties.